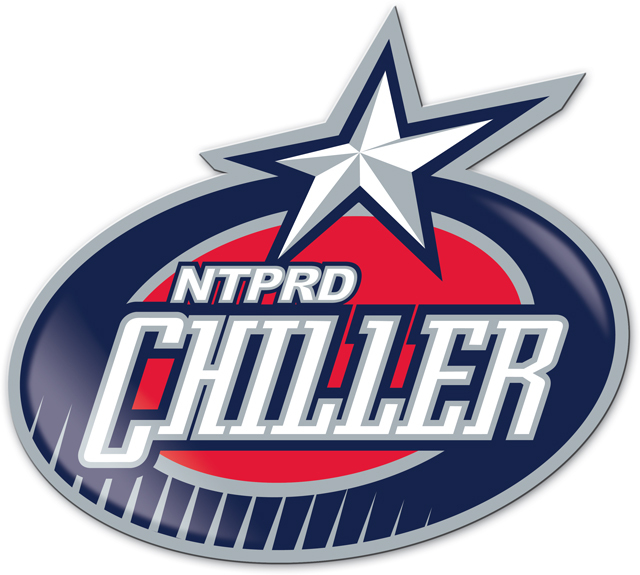 The OhioHealth Chiller Dublin is a dual-rink facility featuring two NHL-sized rinks, the Ice Box concessions stand, twelve locker rooms and a multipurpose room. OhioHealth Chiller Dublin is home to several associations including the Columbus Chill Youth Hockey Association, Dublin High School Hockey Association, Hilliard Hockey, the Greater Columbus High School Club Hockey League, as well as several annual hockey tournaments and special events. Public activities include youth and adult hockey leagues, skating classes, public skating, birthday parties and private group events.